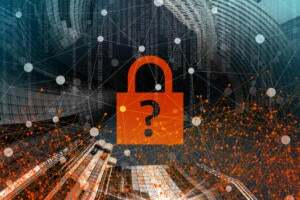 Even with all the online storage now available, sharing files with colleagues can still be a problem. 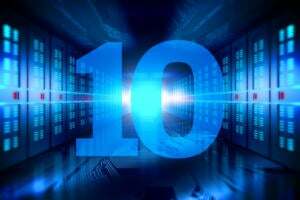 We look at 10 online services -- including Dropbox, Google Drive and YouSendIt -- that can help you upload and/or download your data. 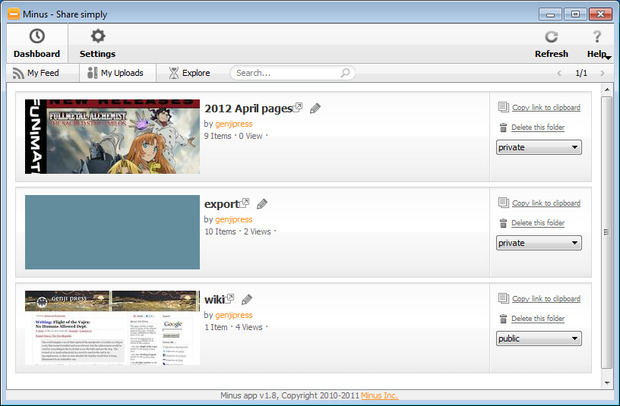 The MediaFire tool can upload files in bulk; it can capture screenshots from the desktop and upload those as well. Note: This slideshow accompanies our story 10 file-sharing options: Dropbox, Google Drive and more. 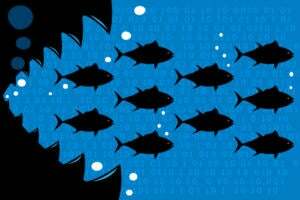 Click through to that story for full info about the file-sharing tools you see here. 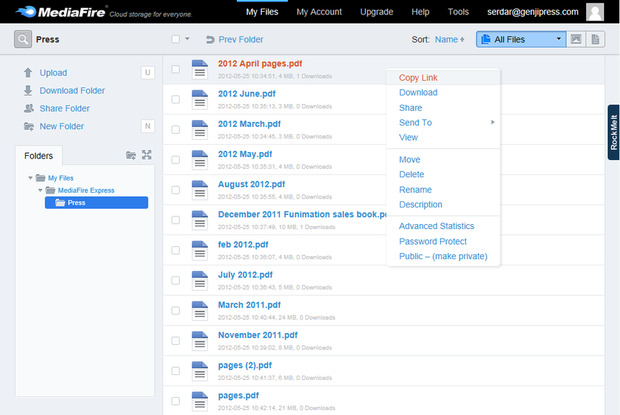 RapidShare's desktop client includes a remote file manager, upload manager and drag-and-drop upload client. ShareFile's desktop-sync application is written in Adobe Air, so it doesn't have amenities like a right-click context menu, but the app gives you the ability to generate a download link for each file or folder. 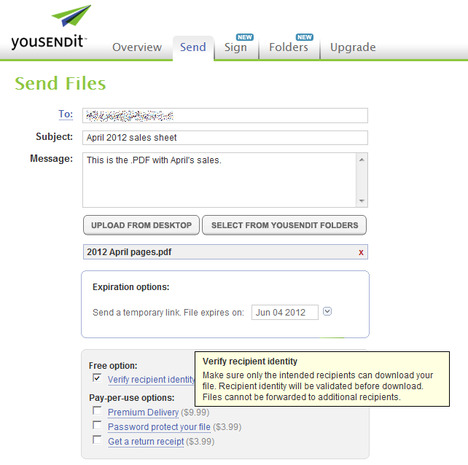 Files hosted in YouSendIt can be delivered to others with the requirement that they verify their identity by creating a YouSendIt account. 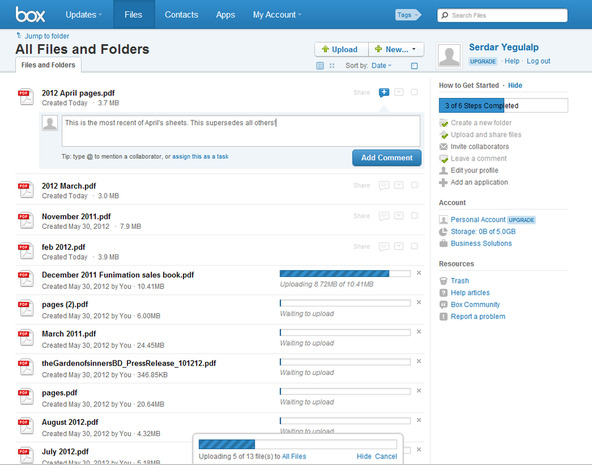 Bulk uploads to Box are accomplished through a Java applet. 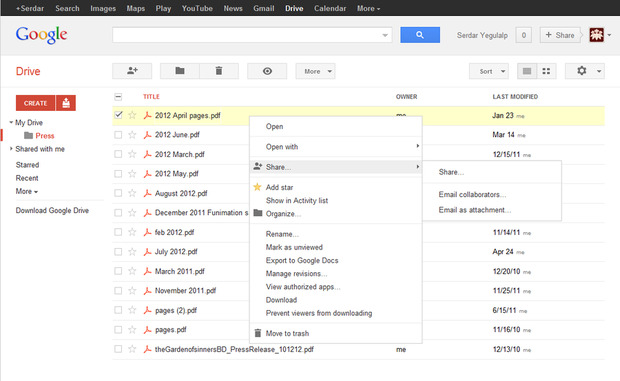 Users of the free version have access to the Web interface; paid accounts can use desktop apps. 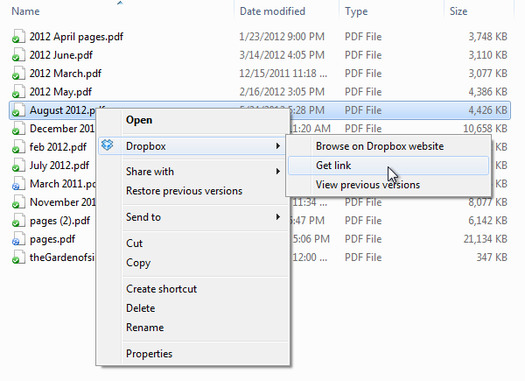 Dropbox's close integration with a computer's operating system makes it easy both to upload files and to send out links for downloading the files. If you want to share any documents uploaded to Google Drive, you have to do it through Google's Web interface; there is no desktop client. Minus' desktop client works as both an uploader and a remote file manager. 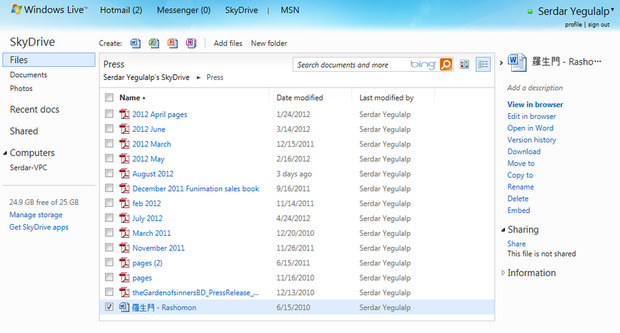 Microsoft Office-compatible files uploaded to Microsoft's SkyDrive can be edited directly in Office Web Apps (via the "Edit in browser" option). The SugarSync desktop file manager lets you see files across all your devices, even if they've been archived or deleted.